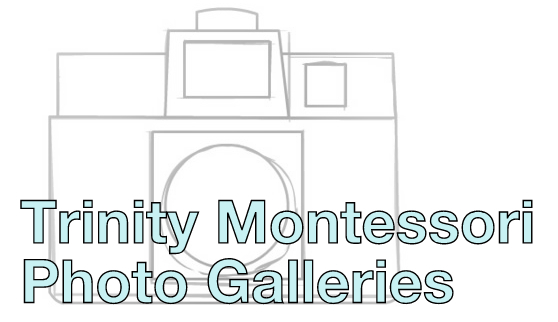 Posts | Trinity Montessori School | Explorers. Collaborators. Achievers. Leaders.